PRICE DROP BY 10%! 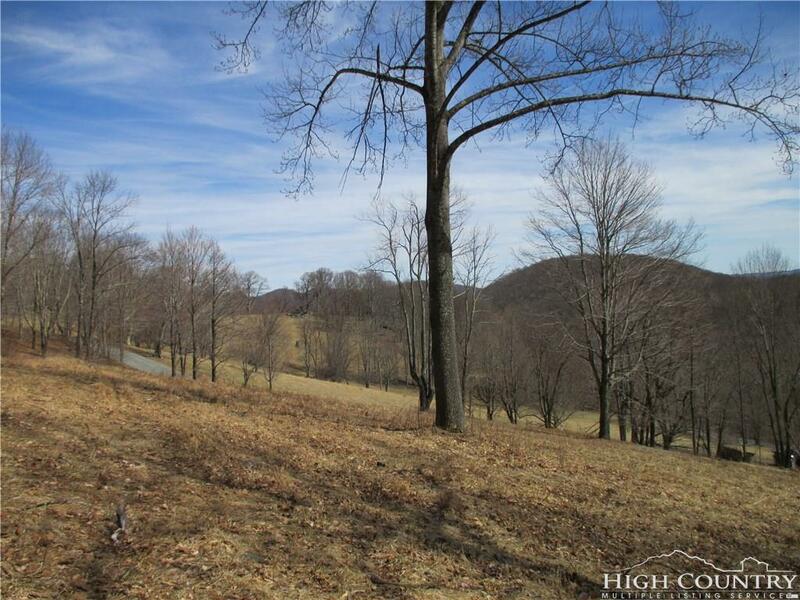 Beautiful 24+ acre tract located just a few feet off of highway 194, making it convenient to Boone and Ashe County, but snugged away and private. 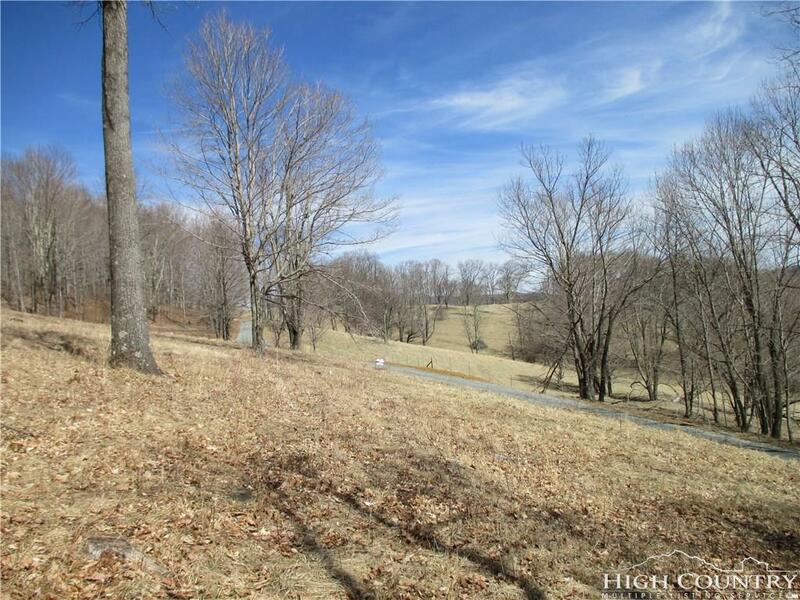 Priced low for land in Green Valley! Slopes up gradually .... great building sites with views! Reduced to just over 7K per acre. 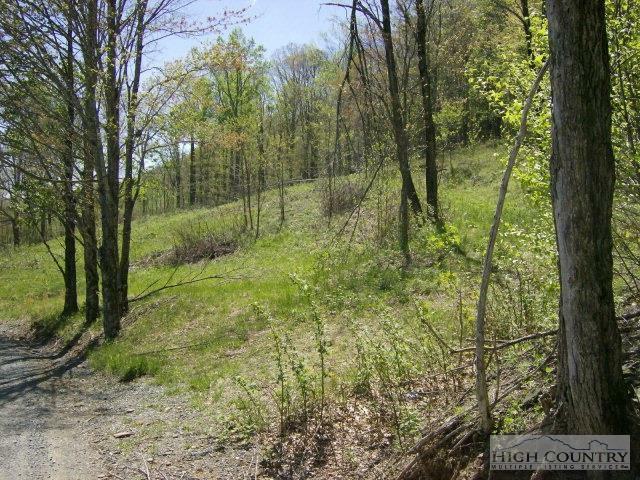 Can be divided into two 12+ acre tracts. Owner will finance (to a credit buyer) up to 90% of the purchase price ..... your buyer will need very little down! PRICED JUST REDUCED TO $179k! AGAIN, IF YOU HAVE A CREDIT BUYER, OWNER WILL CONSIDER FINANCING WITH JUST A $20K DOWN PAYMENT!! Best land deal in the county! Will subdivide into two tracts! 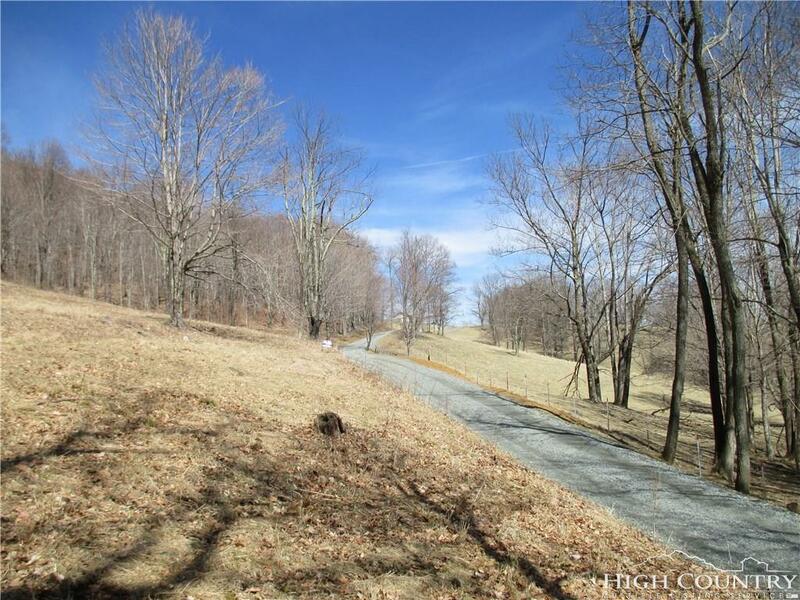 Listing provided courtesy of David Conrad of Blue Ridge Business Brokerage.